Which overuse injuries are prevalent in elite, competitive cyclists? – Pain. Health. Exercise. Which overuse injuries are prevalent in elite, competitive cyclists? I have come across many friends posting on Facebook about their hobbies and exercise toys these days, and most of them are related to cycling. It seems like a trend that is not going to end soon. Perhaps, I have grown into the age that my peers deem cycling as affordable and fun, or the camaraderie that cycle groups foster that creates the interest in cycling. Be it cycling along the Park Connectors or along the roads in the wee hours in the morning, we can say that Singaporeans are getting more cycling-savvy. Although I find cycling occasionally in East Coast Park quite relaxing, I am not fond of the 2 wheel machine. I still prefer running over cycling as a form of aerobic exercise. Cycling is just too much of a hassle for me! Everyone is entitled to their own opinions, right? With a view that the prevalence of cycling is increasing, it would be of interest to learn more about the common cycling injuries and developing strategies to treat them. I have recently come across a research article that sought to examine the prevalence of cycling injuries in professional road cyclists, published in the American Journal of Sports Medicine. It being a retrospective study, it was conducted by experienced physiotherapists interviewing professional, elite road cycling teams competing in European and World Tours. 11 (7 responded) former elite cyclists were involved. Despite medical attention, 39% can still carry on training/racing. 36% of these injuries led to reduced performance or training volume. The average number of days loss was 13.5 days, while the worst case (low back pain) ended one participant’s cycling career. 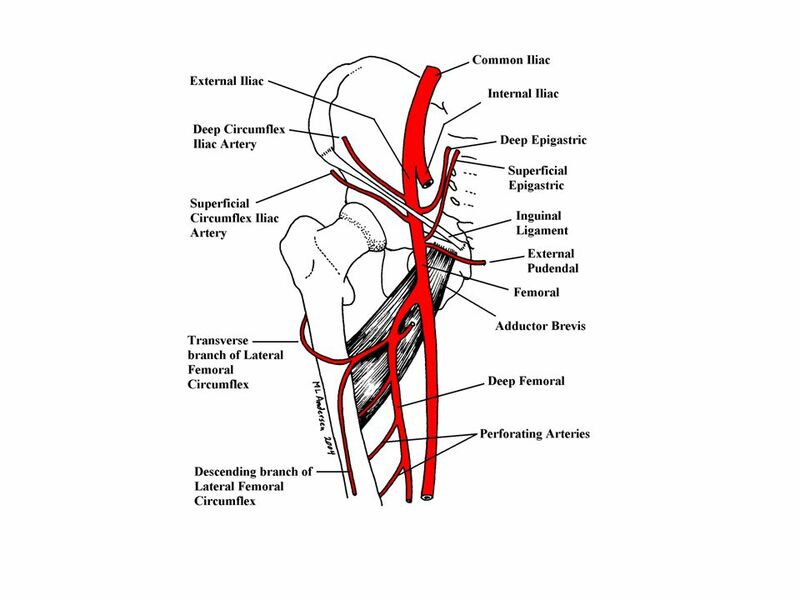 An interesting medical condition that I have not come across was ‘Iliac Artery Flow Limitations’. and loss of power due to flow limitations of their external iliac arteries. Symptoms usually gets worse with more cycling, resolve with relative rest (soft pedaling), but recover may be hours to days, and the condition may get worse as the disease pathology worsens. Complains of symptoms in multiple muscle groups should raise suspicion of a vascular cause, especially when physical examination is normal (Getzin & Silberman, 2010). In this group of elite cyclists, 2 had previous history of undergoing surgery to fix this problem. As a physiotherapist, what can I learn from this paper? What can we do to help cyclists with persistent low back pain? 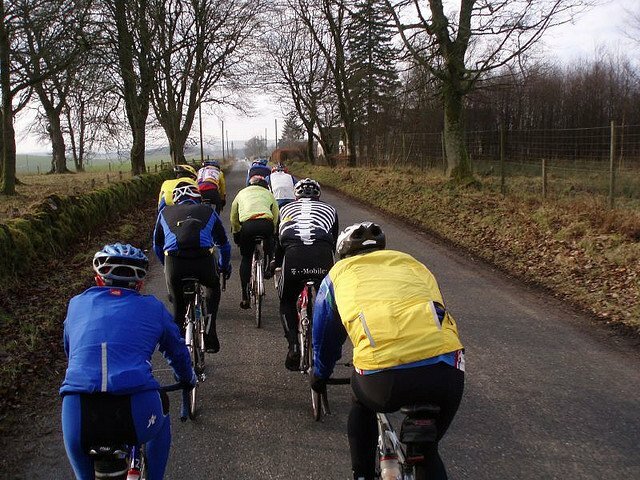 There is some evidence that cyclists with low back pain tend to adopt postures that are more ‘slouched’ than cyclists without lower back pain (Van Hoof et al., 2012; Burnett et al., 2004). This can be due to the machine’s fault (bike set-up) or the cyclist’s problem (postural habits and/or lower back muscle endurance). Perhaps screening for this (bike fitting and physiotherapy assessment) and treating an underlying habitual lumbar posture may improve lower back pain. Next Post Making Sense of Low Back Pain.